LDS Church growth statistics: TAKE A L@@K! Are you a numbers geek? Do you like to see how the Church is growing in various areas around the world? Did you serve a mission, and want to see how the mission boundaries, numbers of members, and number of branches, wards, and stakes have changed since you have served? If you, you need to visit http://ldschurchgrowth.blogspot.com/! The statistics on the site are impressive. Admittedly, I do not know where the statistics are coming from (but I have no reason to disbelieve any of the numbers I see. They pass my “gut check.”). 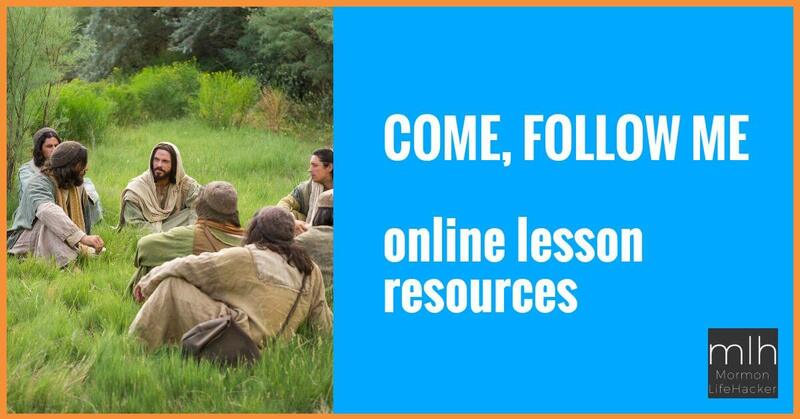 Cumorah.com – International Resources for Latter-day Saints.